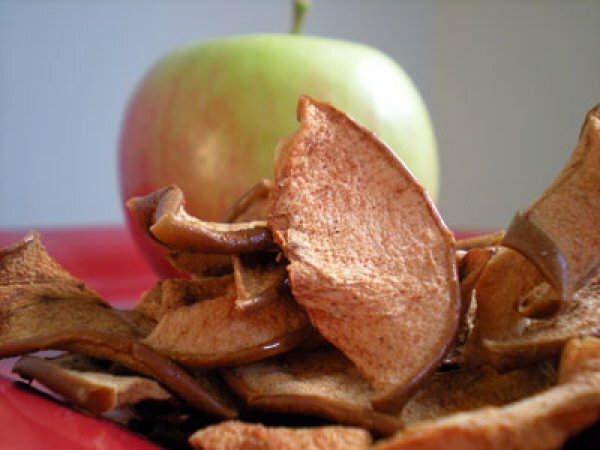 Looking for a quick, healthy dinner you can have ready in under 10 minutes? Mix all the ingredients and chill until ready to serve with Spicy Cilantro Shrimp. Combine the paprika, salt, cumin, cayenne, and cinnamon in a large bowl. Add the shrimp and toss to fully coat the shrimp in seasoning. In a large skillet, melt butter over medium-high heat. Add the shrimp and cook about 2 minutes on each side. You’ll know the shrimp is done when it turns pink and curls into a “C” shape. 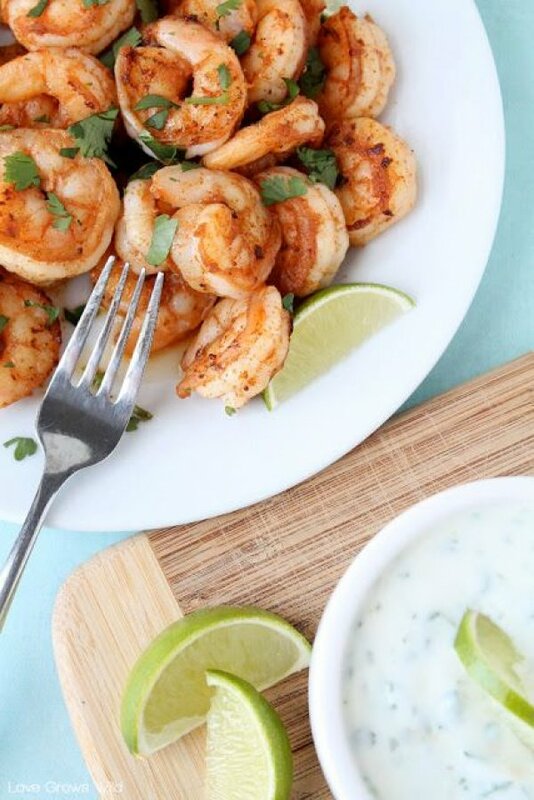 Toss the shrimp with fresh lime juice and cilantro and serve with Honey Lime Dipping Sauce. 1.Preheat the oven to 400 degrees. Line a baking sheet with nonstick aluminum foil -- or regular aluminum foil sprayed with nonstick spray. Arrange the shrimp on the baking sheet and drizzle with olive oil. 2.In a small bowl, stir together the salt, pepper, garlic granules and onion granules. Sprinkle half of the mixture on the shrimp. 3.Bake the shrimp for 7 minutes and then flip. Sprinkle with the remaining half of the spice mixture. Bake for an additional 7-10 minutes until cooked through. 4.Meanwhile, in a small bowl, stir together the ketchup, horseradish, sriracha and lemon juice for the sauce. 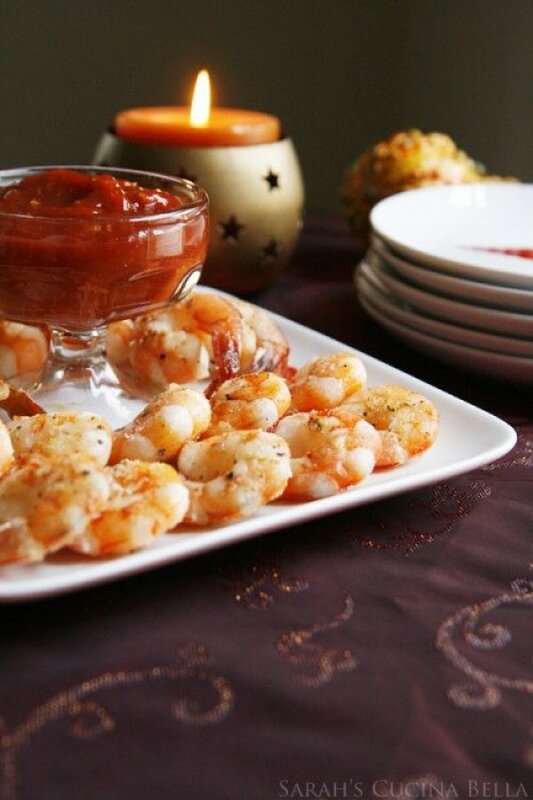 5.Serve the shrimp hot from the oven with the sauce, or chill the shrimp and the sauce and serve later or the next day. Combine all ingredients (except whipped cream and crushed candy) in a small cooking pot over medium heat. Stir constantly until chocolate is completely melted and almost boiling. 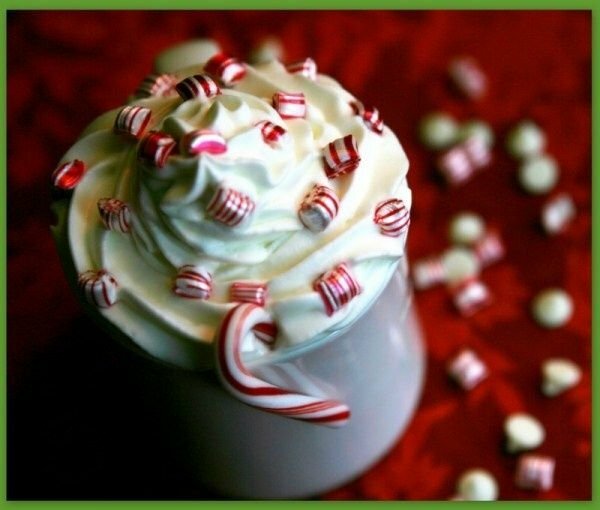 Serve piping hot, topped with whipped cream and peppermint pieces. In a large saucepan set over medium-high heat, bring the chicken broth to a simmer. Add chicken thighs, cover, and cook until chicken is cooked through, about 15 minutes. Return the saucepan to the stovetop and lower heat to medium. Add olive oil. Add onion and cook, stirring occasionally, until onion is starting to turn brown, 8 to 10 minutes. Add the salt, minced garlic and oregano. Cook, stirring, for 1 additional minute. Stir in reserved chicken broth and quinoa (I use this organic quinoa). Bring to a simmer, cover and cook until the quinoa turns translucent, about 15 minutes. Shred the chicken with your fingers or a fork. 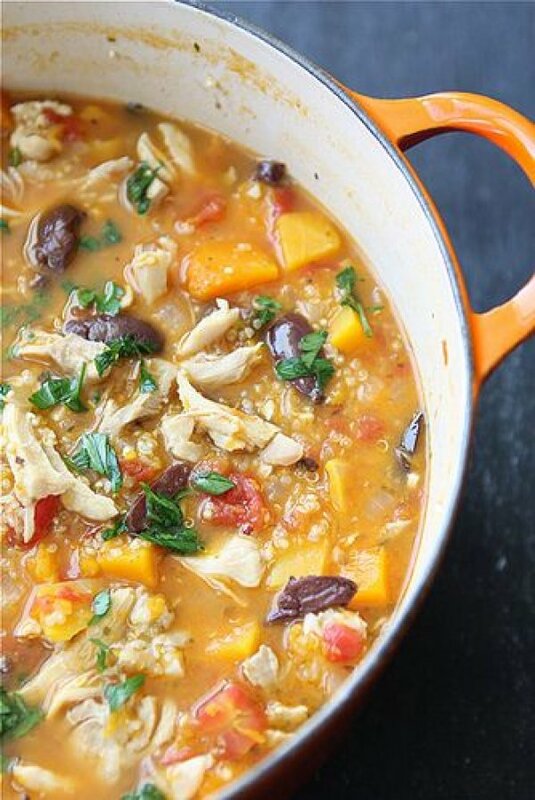 Stir the chicken, olives and pepper into the stew and simmer, uncovered, to heat, about 5 minutes. Stir in parsley and serve.